All-Clad Tools are the essential tools for any professional chef or gourmet home cook. 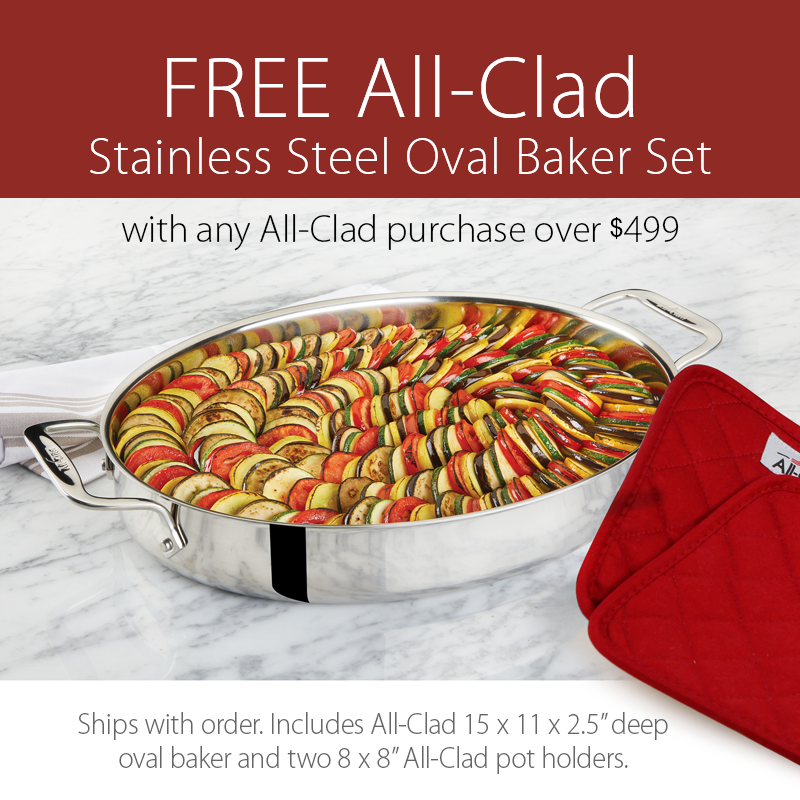 Each features the same distinctly-styled handle found on All-Clad cookware. Every tool is ergonomically designed to achieve ideal balance, weight and feel. The sculpted thumb groove relieves fatigue by providing a firm, secure grip. 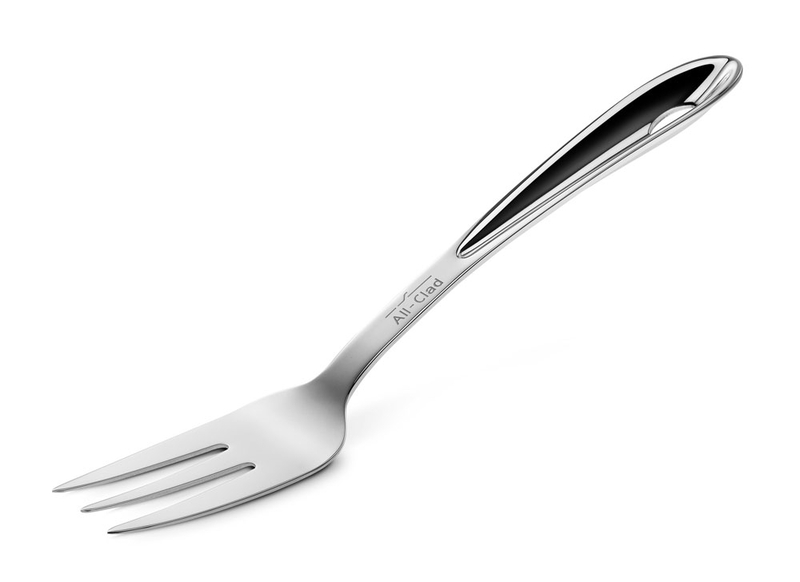 Highly-polished 18/10 stainless steel makes All-Clad Tools durable enough to last a lifetime. All-Clad Tools are preferred by professional chefs and gourmet home cooks for comfort, style and durability that matches their All-Clad cookware collection.